New reports from TMZ say the 35-year-old is now back to work on the set of the American drama series, that's filmed in Chicago, and still has to chat with detectives regarding his attack while he's in town. 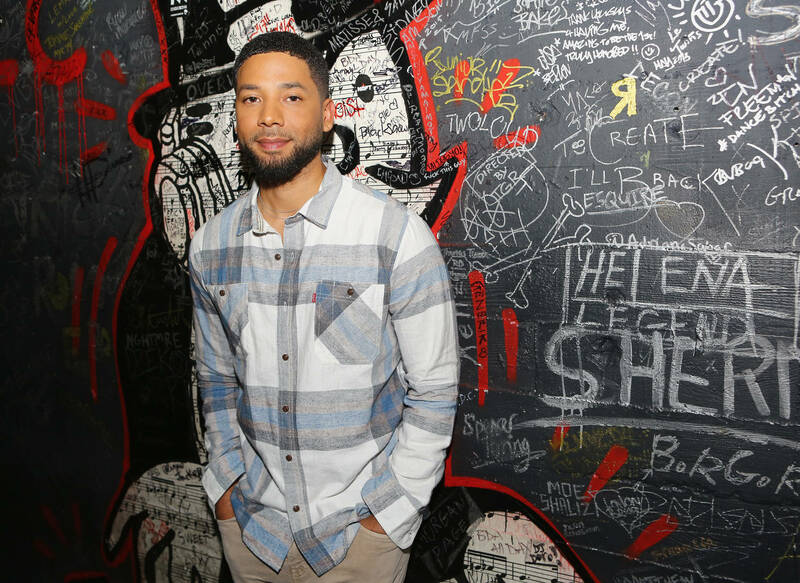 Sources tell the publication that Jussie shot scenes for the final episodes of the season and even did round table discussions with the cast while security was present the whole time. Apparently, Jussie is staying in the same residence he was living in at the time of the attack. “I’m not fully healed yet but I’m going to and I’m going to stand strong withy’all. I had to be here tonight," Jussie told the crowd at the Troubadour during his Saturday show. "I couldn’t let those motherfuckers win! I will always stand for love. Regardless of what anyone else says, I will only stand for love." He added: "I was not hospitalized. Both my doctors in L.A. and Chicago cleared me to perform but said to take care, obviously and, above all, I fought the f*ck back.” He then paused and said, "I'm the gay Tupac."